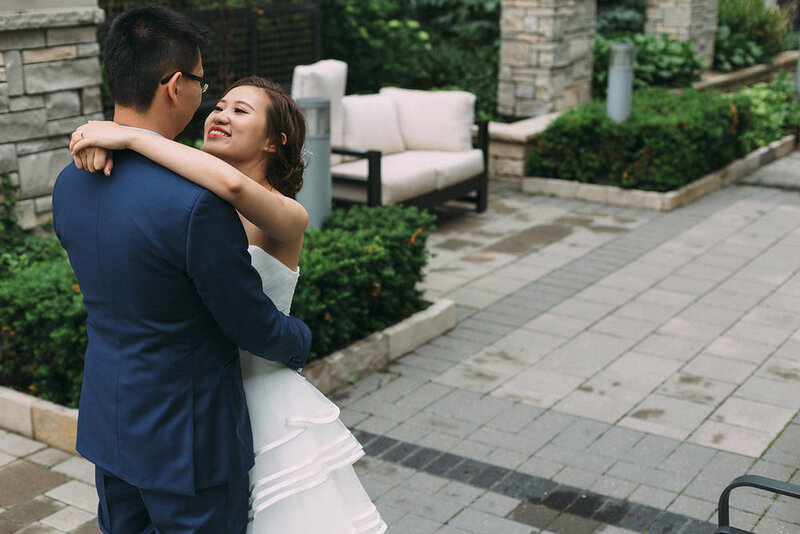 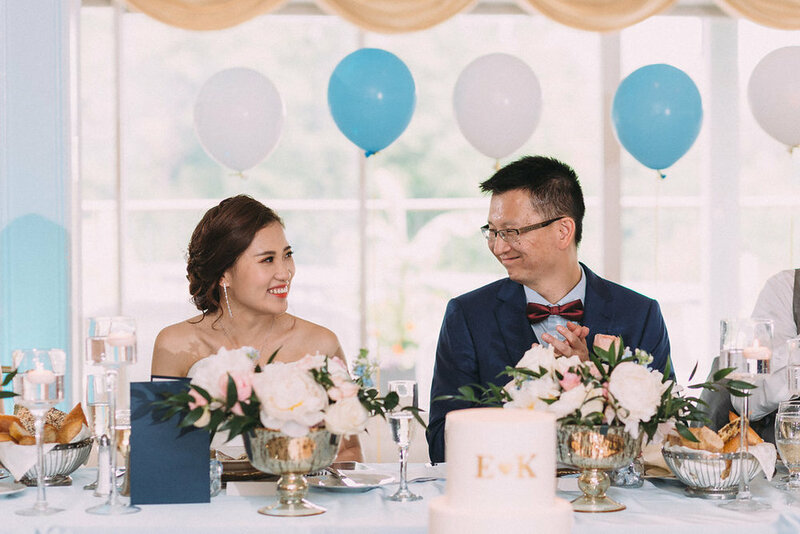 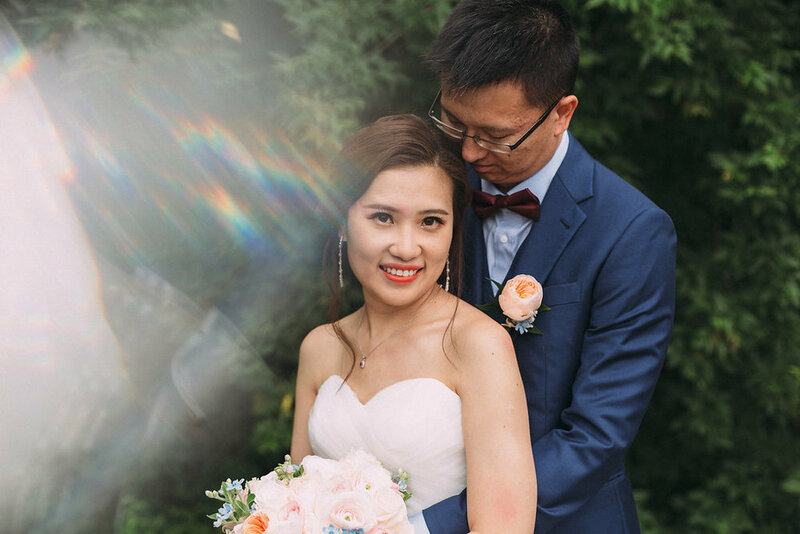 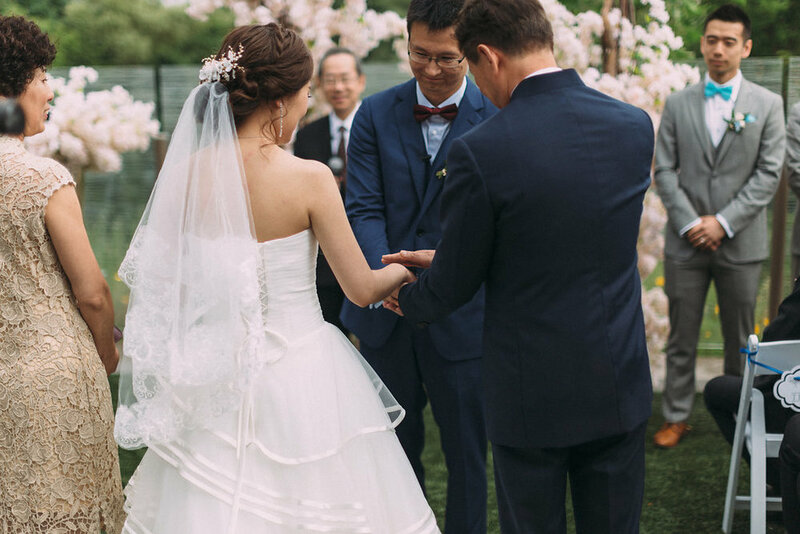 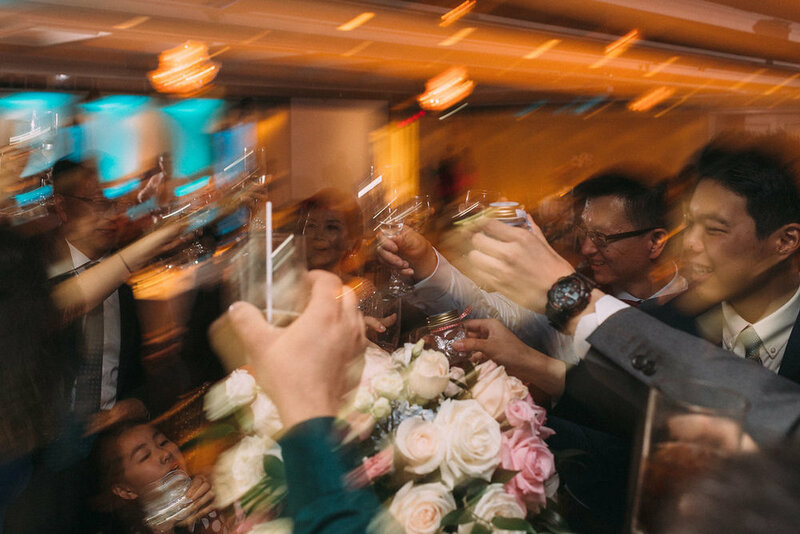 Ellen & Kevin kicked off their wedding day at their North York apartment. 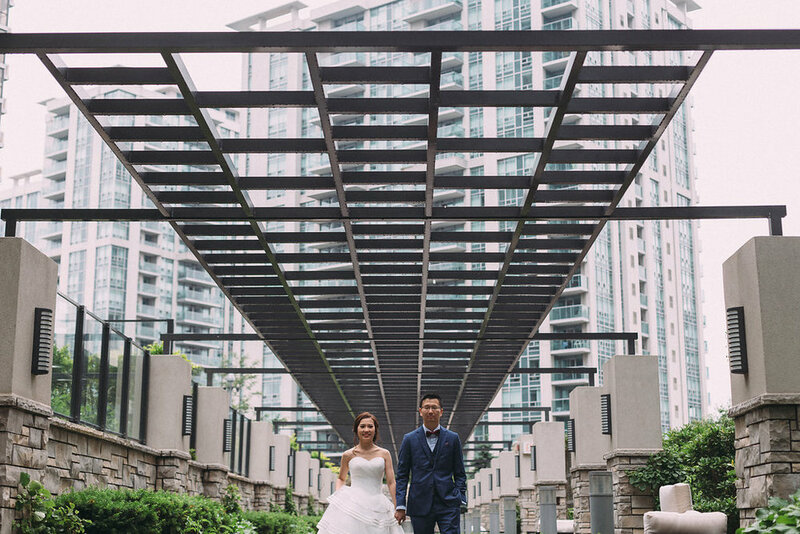 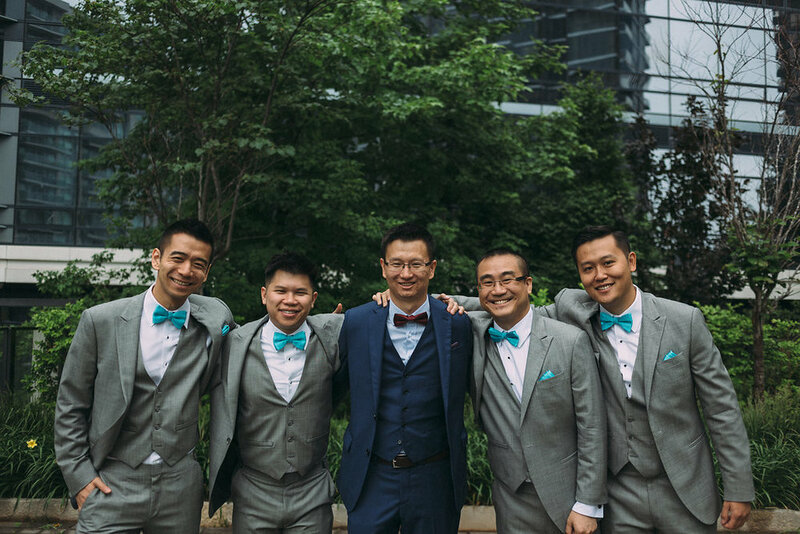 After capturing them getting ready, we took them downstairs to the condo gardens for a sweet first look, before heading off to Richmond Hill Country Club for photos with their wedding party. 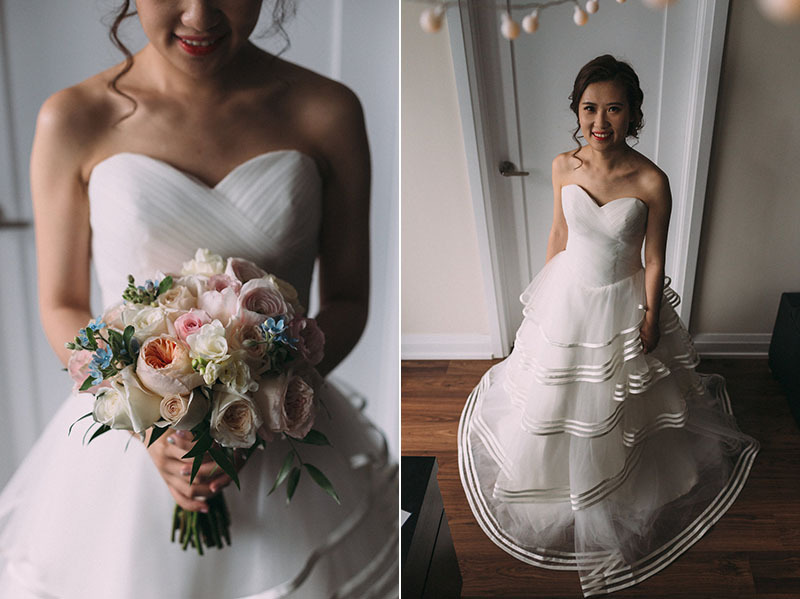 Photos by Nick Driver, Artanis Collective and our thanks to Ryanne Hollies of Ryan Hollies Photography our second shooter for Ellen & Kevin's day.